The Chinese have a famous saying, “May you live in interesting times”. Well, things at Infinity Ward have definitely been interesting of late. Intrigue, firings, lawsuits, countersuits and record shattering DLC releases have become commonplace for the Modern Warfare makers. And now we have word that three more members of the team that helped create the third all time best selling video game in the U.S. are leaving. IGN is reporting that Programmer Jon Sharing, Senior Animator Bruce Ferriz, and MW2 lead designer Mackey McCandlish have all confirmed their departure. Ferriz has confirmed that he will be joining Big Red Button Entertainment, but no word from the other two on where they could be headed. The trio join Lead Designer Todd Alderman and Lead Software Engineer Francesco Gigliotti, according to reports from the website Kotaku. No reason was given for either departure, and no destination for either employee. The resignation of five key members of the Modern Warfare team shortly after the firing of President Jason West and CEO Vince Zampella is certainly no coincidence. But with the recent announcement of West and Zampella forming Respawn Entertainment, the speculation as to why the employees left- are more importantly where they are going- is sure to fuel further back biting between the employees and former employer, Activision. 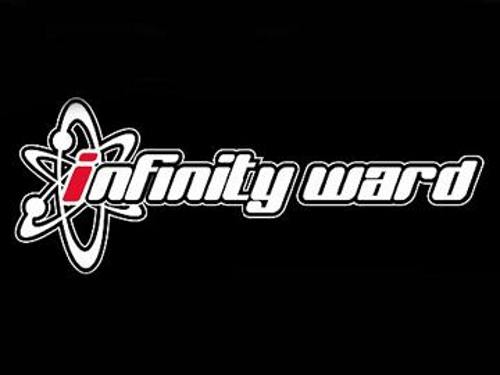 Despite the bad press and the loss of key figures, Activision and Infinity Ward are both powering ahead. The recently released “Stimulus Package” just broke every record for sales on Xbox Live, proving that while the customer base may be paying attention, their loyalty is to the game not necessarily the game makers- although that might be tested sooner than most thought. After making over $1 billion, it is neither a surprise, nor unexpected that a third Modern Warfare sequel is in the works- it would be shocking if it weren’t. What was unexpected, however, was the source for the confirmation- Activision’s countersuit against West and Zampella. The website Joystiq has obtained a copy of the suit- which among other things- blame West and Zampella for slowing development of Modern Warfare 3. Whether or not the lawsuit causes any delays for the sequel remains to be seen. What do Twitter Ads Mean to You?